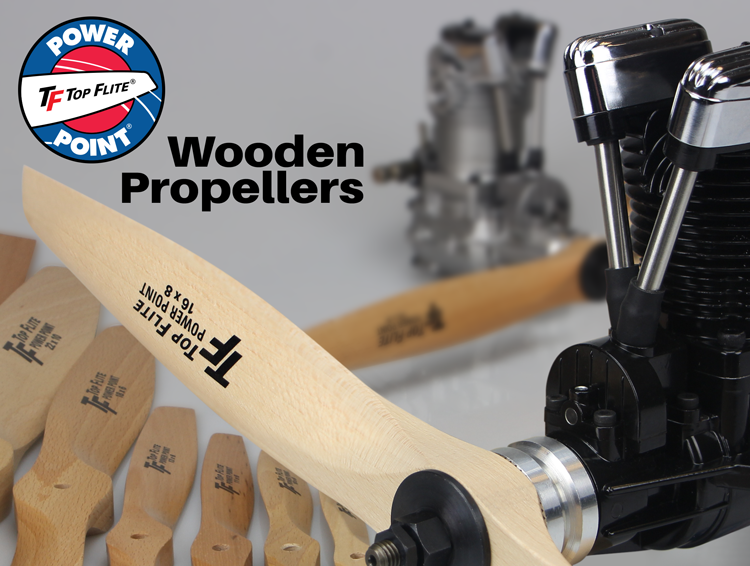 Lighter than maple, stiffer than nylon, Power Point Props deliver more power and performance. 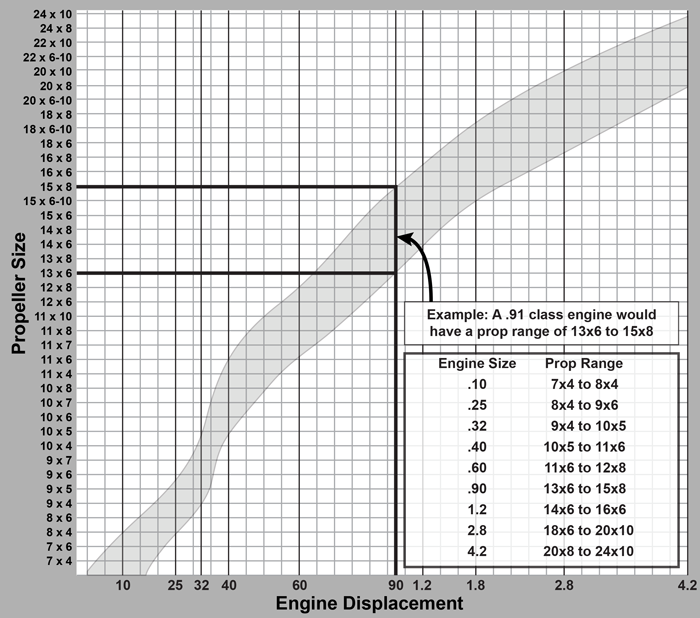 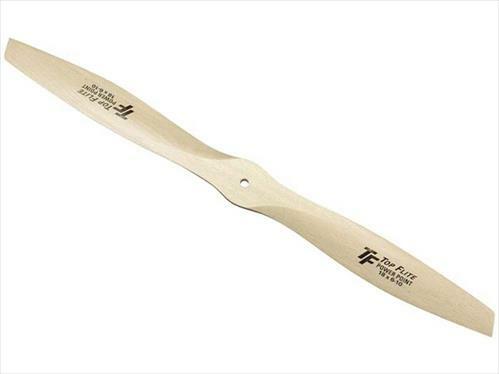 Made of lightweight beechwood, Power Point Props have less mass to move, leaving more power to create thrust. 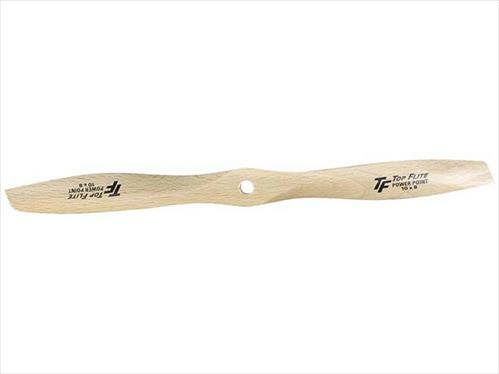 And because they won't bend or flex at high rpm, their constant, true-pitch design delivers maximum efficiency all the way out to the swept, tapering tip. 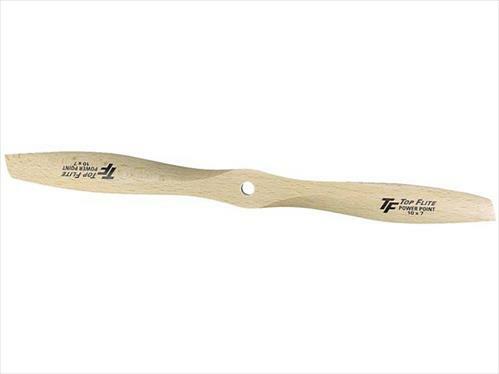 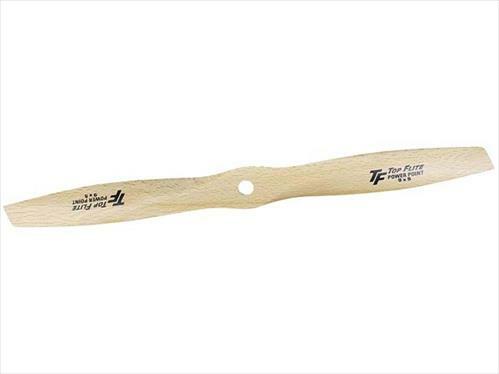 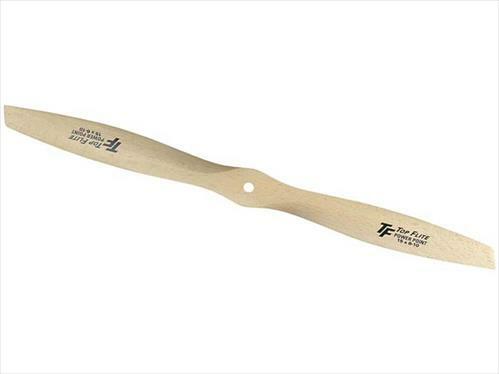 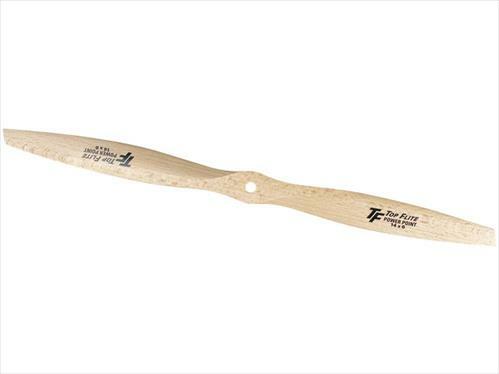 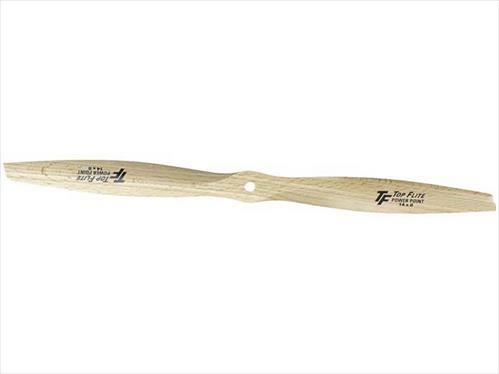 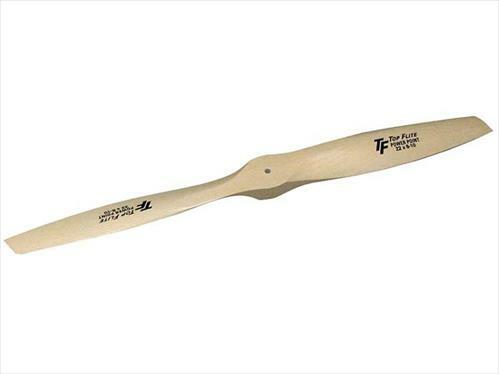 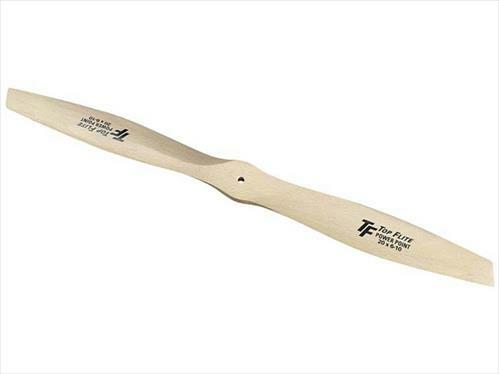 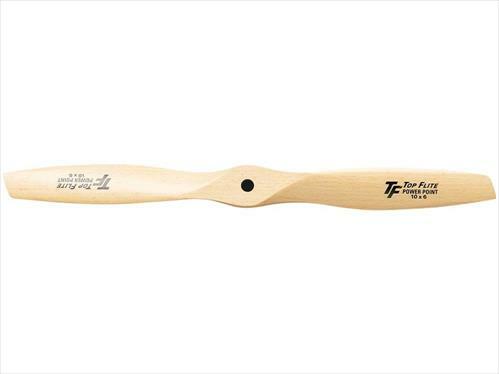 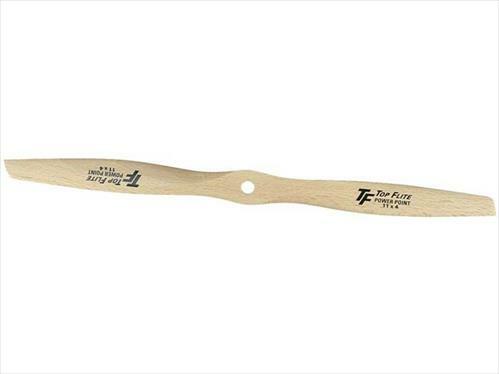 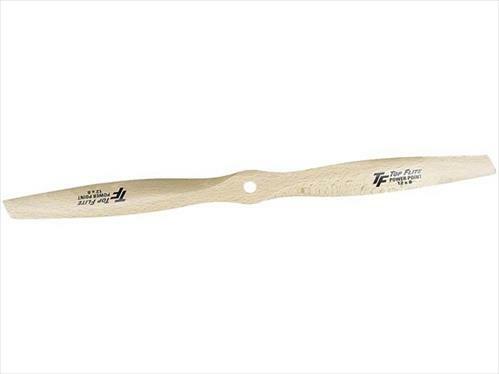 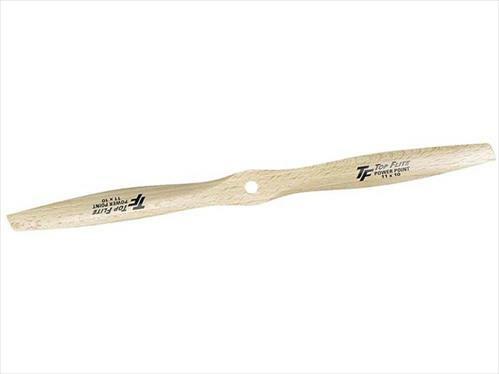 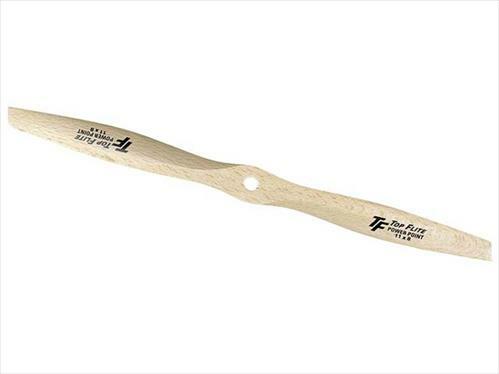 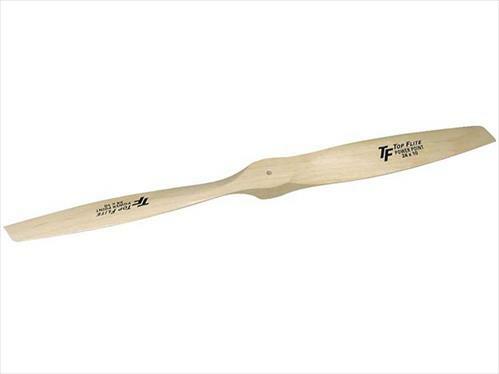 Top Flite wooden propellers offer greater strength and rigidity than nylon. 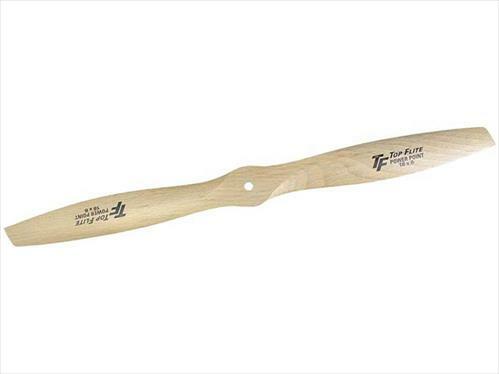 They won't bend out of the plane of rotation and this ensures that vibration is reduced and power is increased. 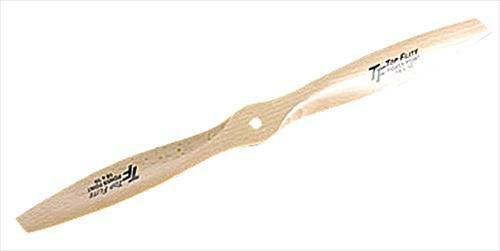 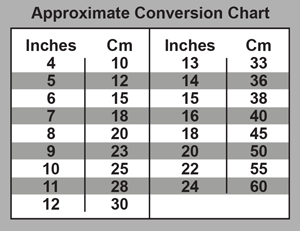 Available in a wide array of sizes to suit just about every application.